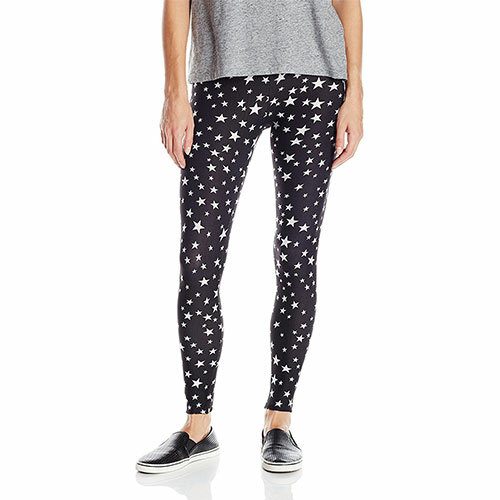 Make a splash with these soft leggings in vibrant print featuring elastic waistband. For an overall comfort in everyday living that will give you confidence in what you are wearing! Make any one of these an addition to your varying cache of leggings to express how you feel!